An Official Song of the NCC titled "Kadam Mila Ke Chal" was adopted in 1963. This was, however, changed to the current NCC Song titled "Ham Sabh Bhartiya Hain" in Oct 1982. 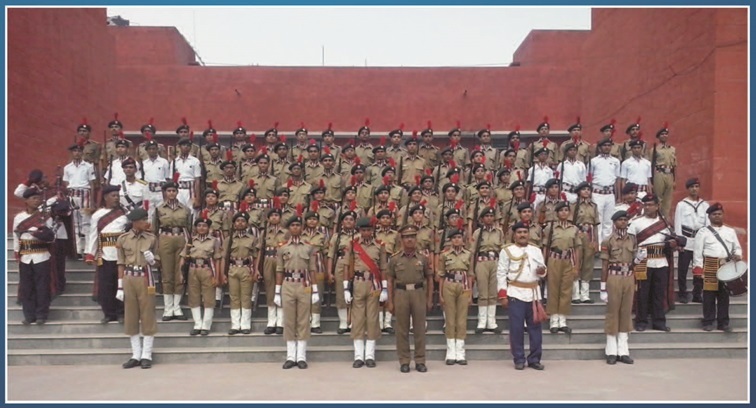 "Ham Sabh Bhartiya Hain" - NCC song is written by Sudarshan Faakir.